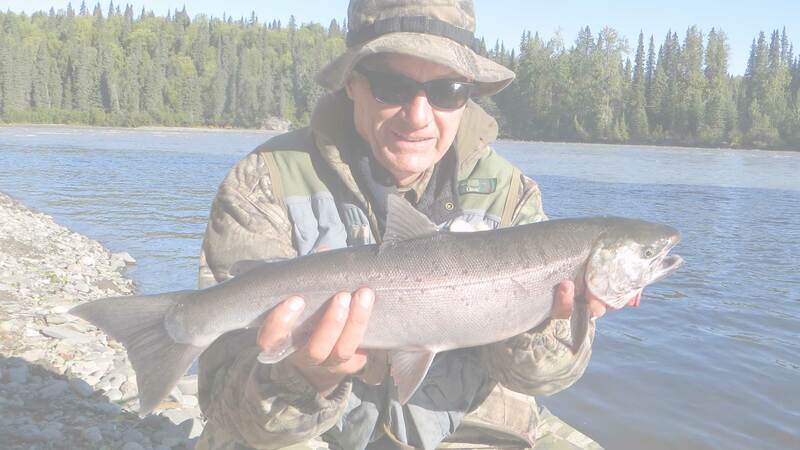 ALASKAN GUIDED TRIP Reserve your guided adventure in Alaska. FISHING TRIPS Experience fishing in a glacier fed river. 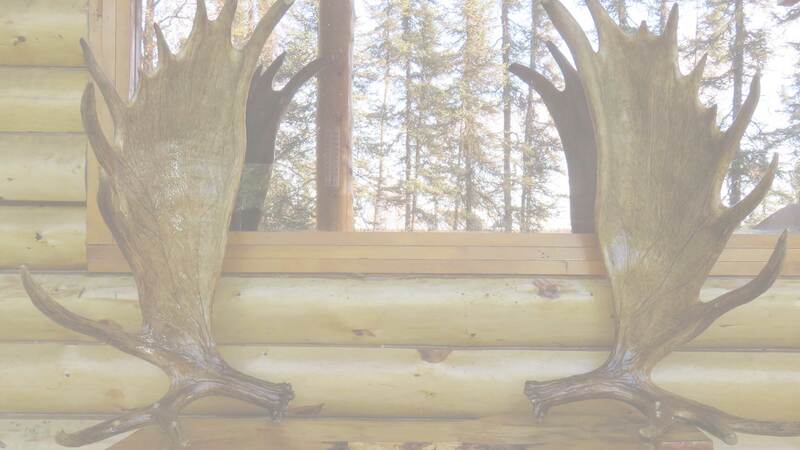 HUNTING ALASKA Encounter a hunt of a lifetime. TRAPLINE TOURS Learn first-hand skills on a Alaskan trapline. 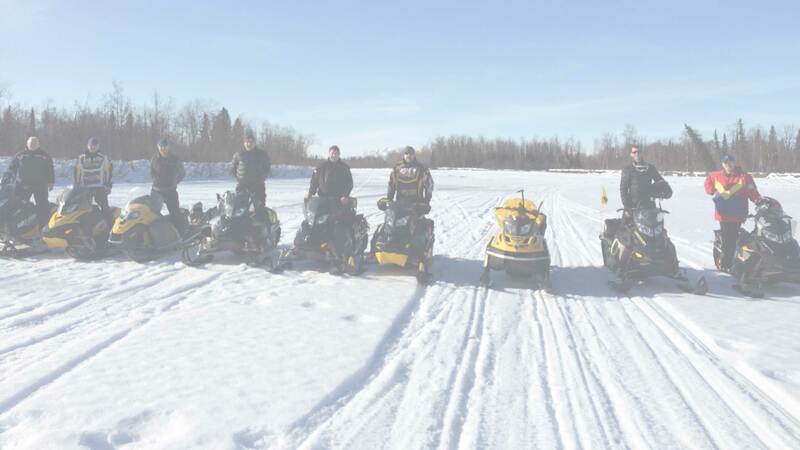 ADVENTURES Explore the outdoors while traveling by snowmachine. Bret Bohn was born and raised in Alaska. 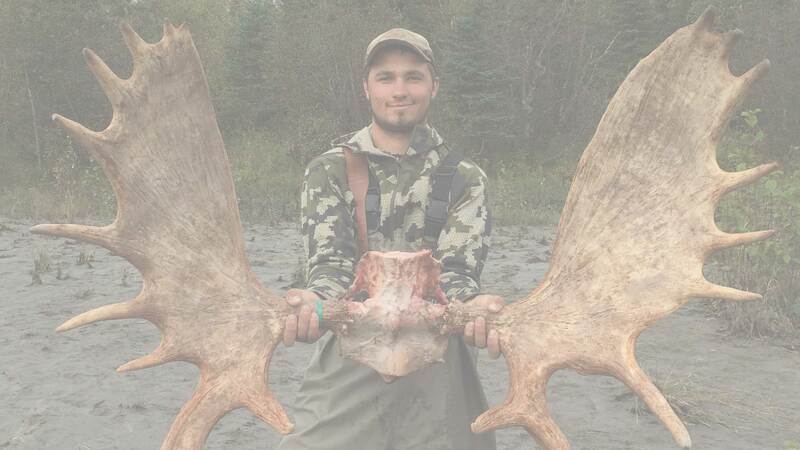 He shot his first caribou at age seven and has since dedicated his life to pursuing an Alaska career in aviation and the outdoors. Bret holds a Bachelor of Science degree in “Science of Aviation Technology” from the University of Alaska, and he is a registered Alaskan hunting guide. 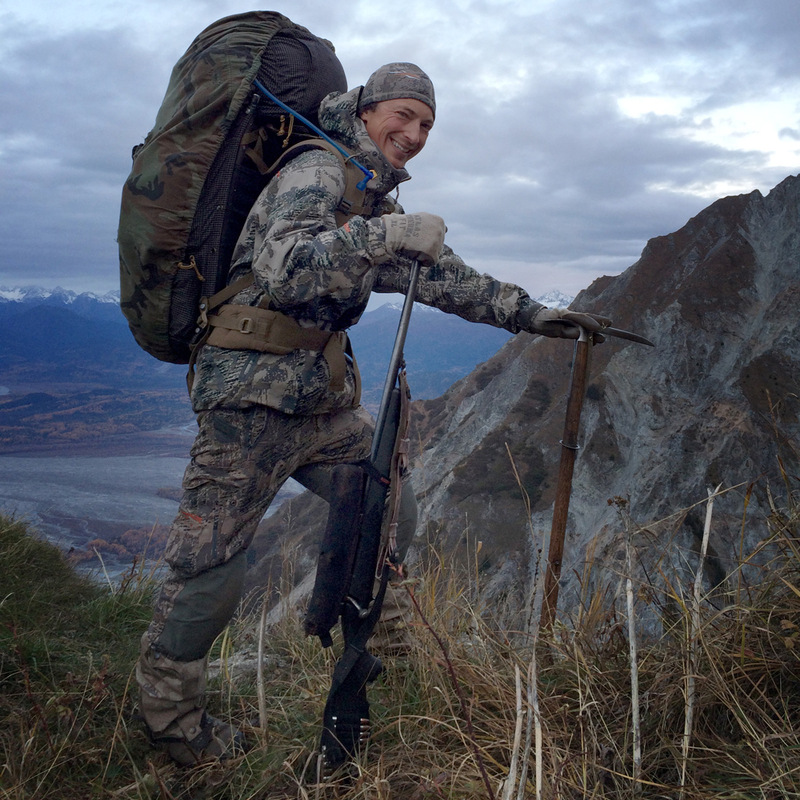 Bret has seven years of experience guiding hunters in Alaska, and he has successfully completed dozens of hunts ranging from Southeast Alaska to Kodiak Island and the Alaska Peninsula. 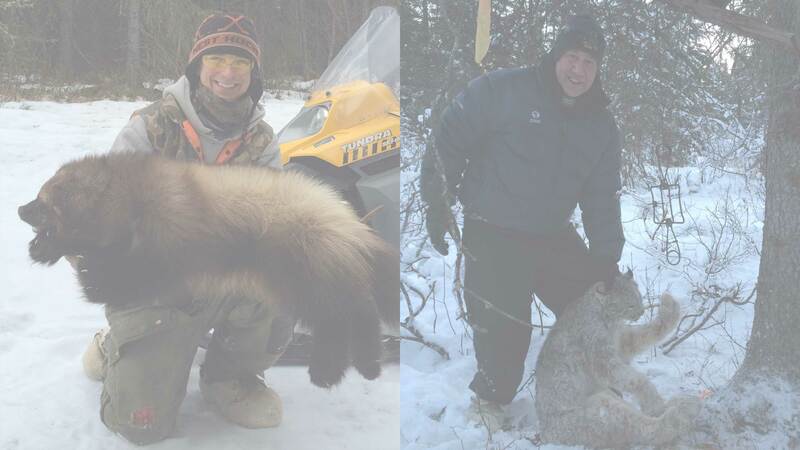 Bret is very experienced judging game animals, and he has specialized in guiding Moose and Brown Bear hunts. Additionally, Bret travels extensively as a private hunter, with trips to Idaho for elk, Nevada for Cougar and Saskatchewan for Deer. He also has 17 years of experience trapping in Alaska, and he is a trained Polar Bear guard for one of the Alaska pipeline services. Bret holds a certificate from the Alaska Department of Fish and Game Hunter Information and Training Program: Basic Hunter and Bow Hunter. Bret is licensed by the U.S Coast Guard and has received his Master Coast Guide License 50 ton. Bret also holds a certificate of training in Wilderness and Remote First Aid/Blood Borne Pathogens as well as Adult AED Training and Standard First Aid.